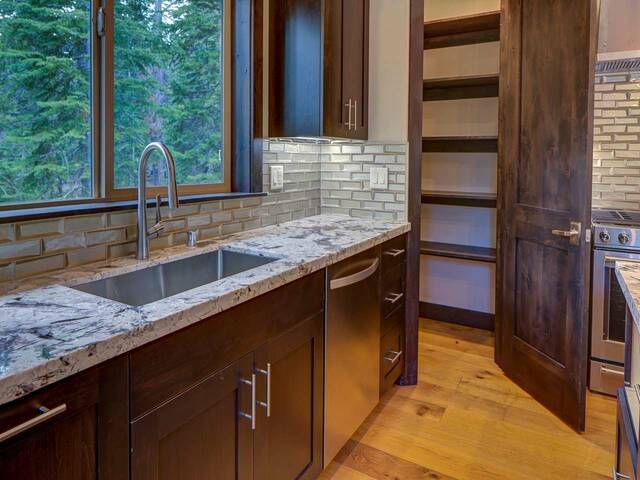 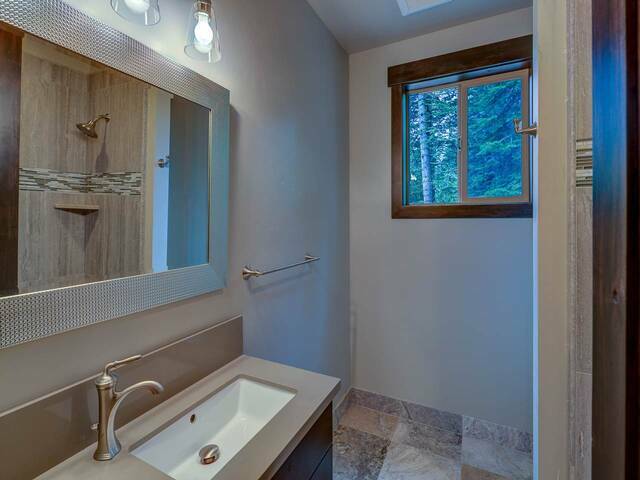 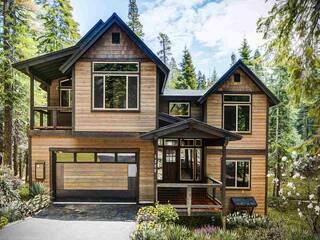 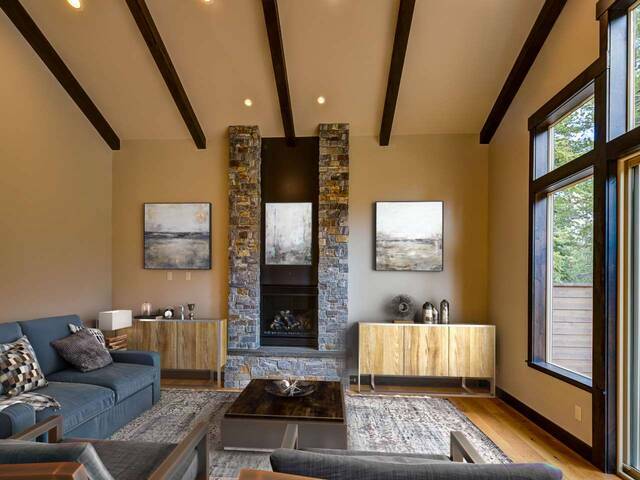 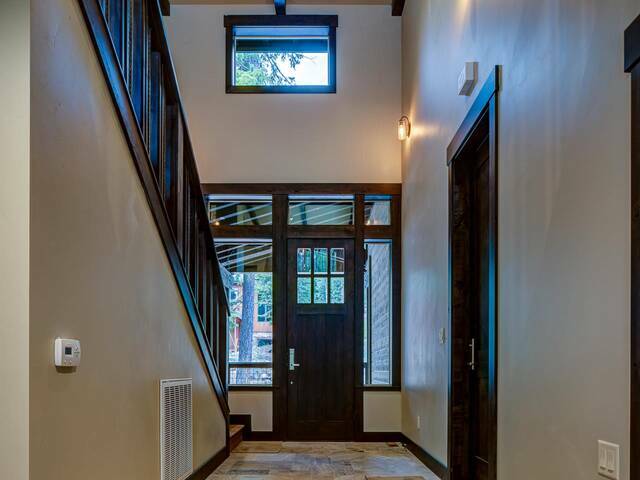 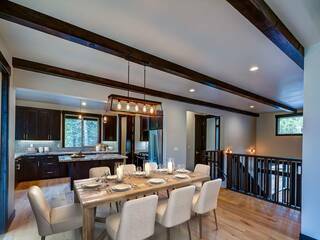 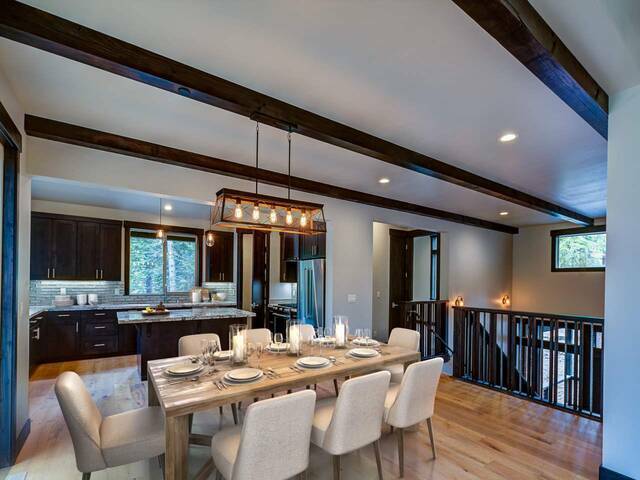 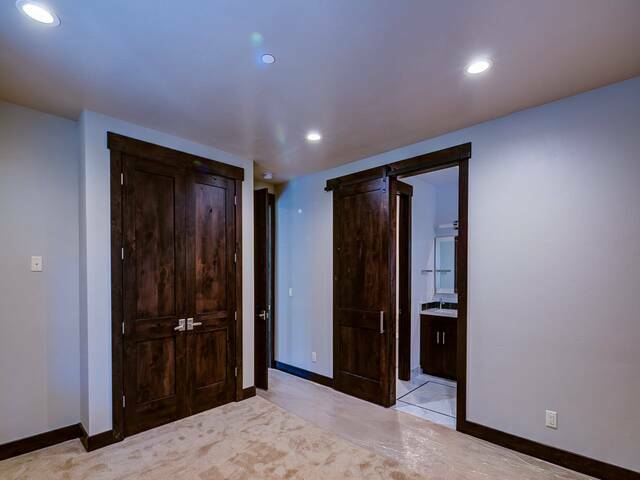 Beautiful new construction with custom features throughout. The per square at just under $395 is tough or impossible to beat! 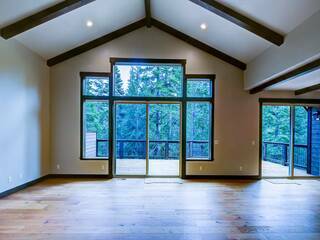 Surrounded by open space on 2 sides with large windows to allow for light and views. 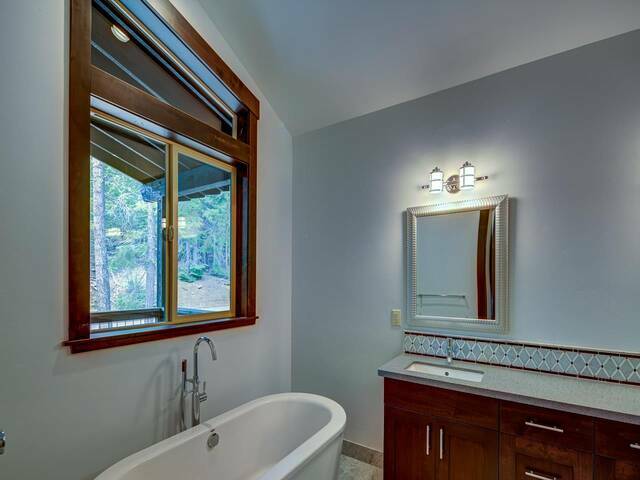 Includes great room with vaulted ceilings and family room/den, perfect for entertaining. 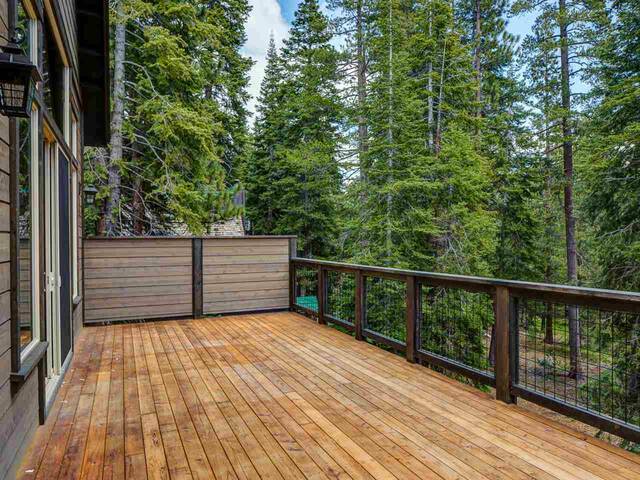 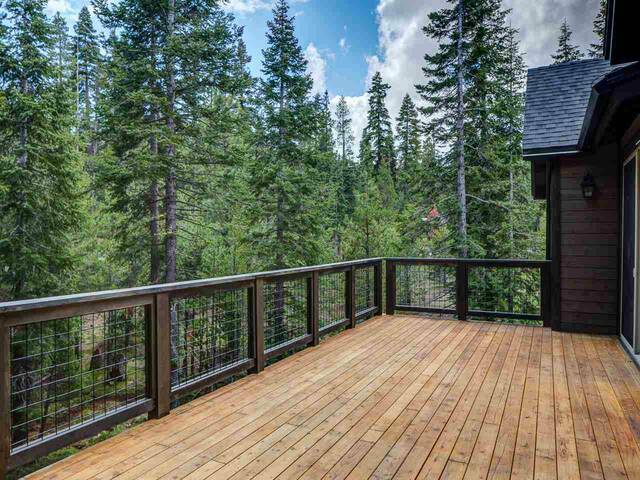 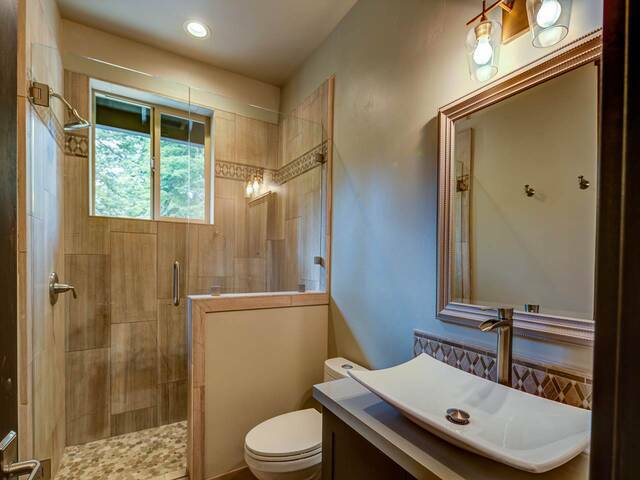 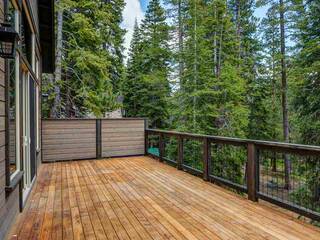 2 large decks with forest views and 2 master suites. 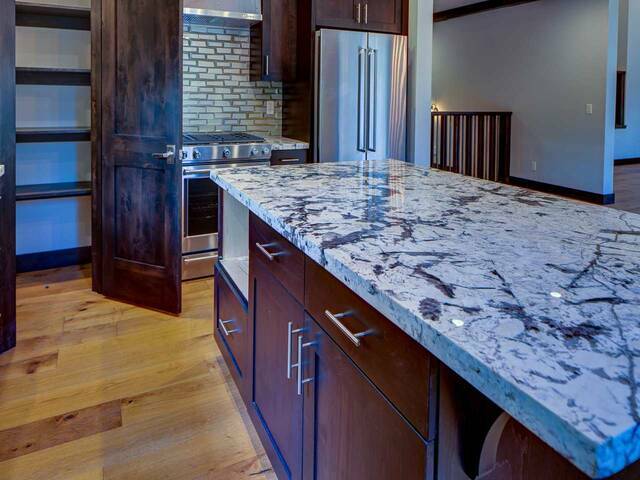 Quartz counter tops in all the bathrooms, kitchen is granite, stainless steel appliances with a large island. 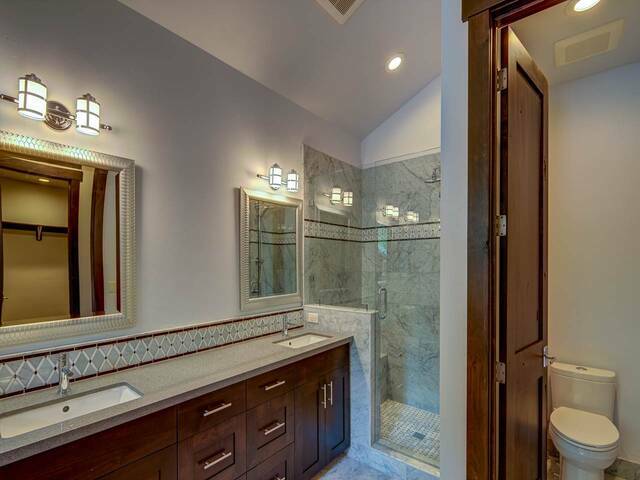 Upgrades, custom touches and attention to detail!